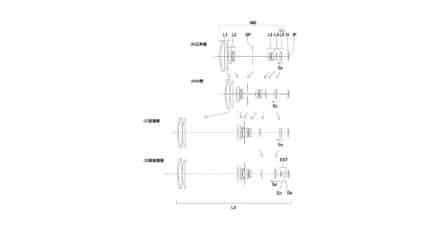 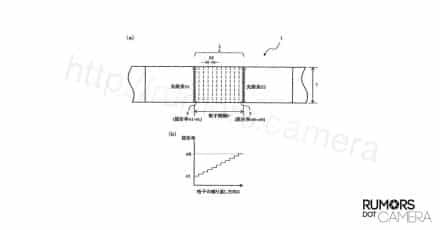 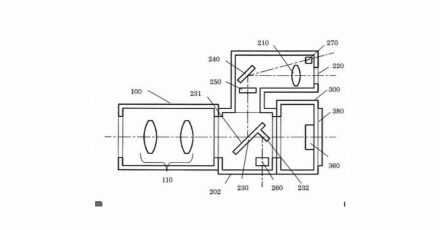 Canon have patented an interesting auto switching hybrid viewfinder. 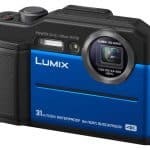 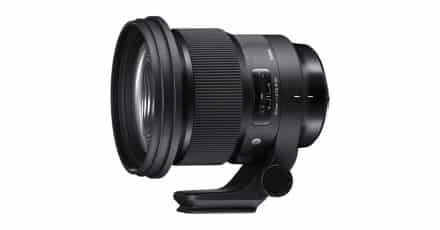 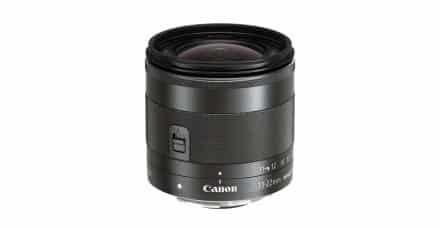 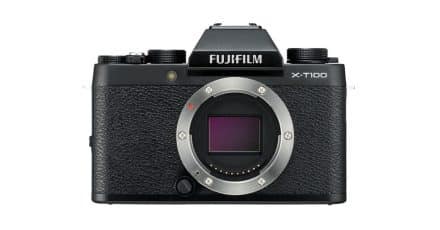 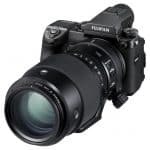 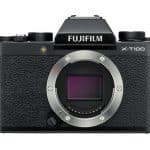 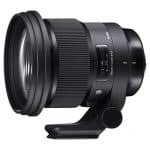 Capable of switching between OVF and EVF automatically depending on the position of the subject the photographer is shooting. 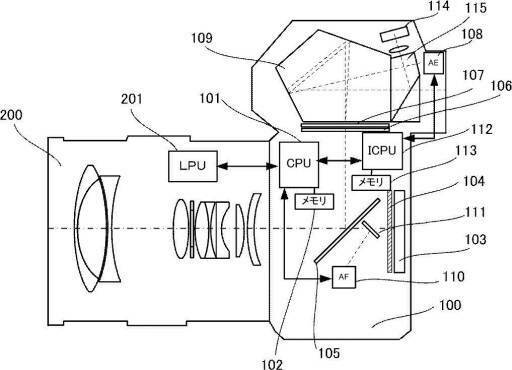 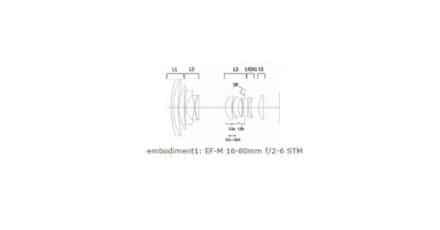 The idea, as far as I can tell from the patent documentation is to allow the camera to quickly switch to EVF with continuous autofocus when a subject moves outside the frame area covered by conventional focus points. 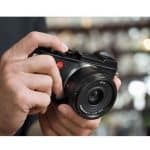 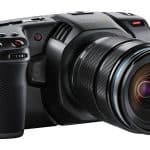 The technology is presumably destined to be used in cameras equipped with Canon’s new Dual Pixel CMOS sensors, which allow up to 80% frame coverage for autofocusing whilst shooting in live view. 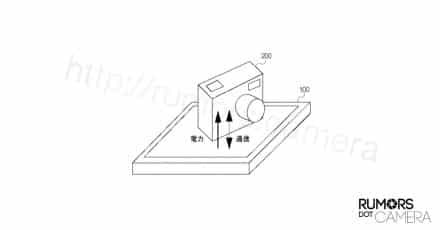 Such functionality would be handy for shooters who are attempting to photograph subjects prone to erratic and unpredictable movement, such as birds or as pictured in the patent documentation, children. 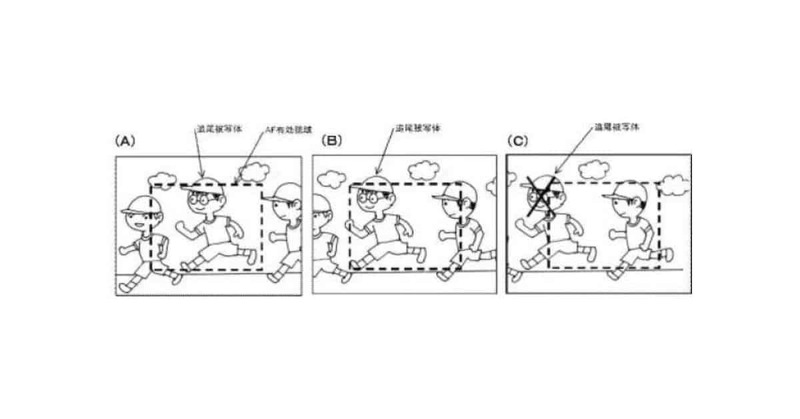 Interesting stuff! 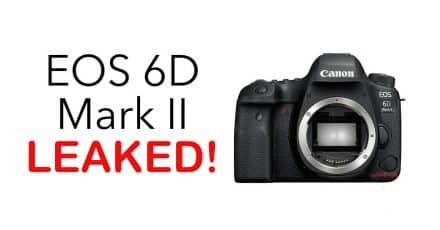 Canon EOS 6D Mark II Images and Specification LEAKED!